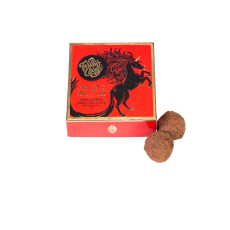 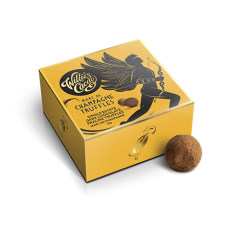 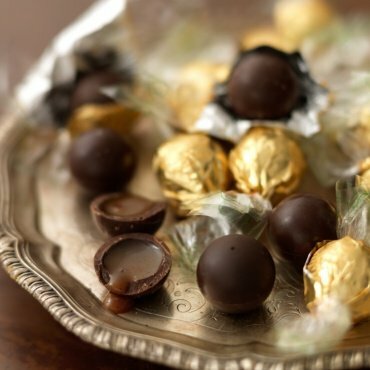 Soft, nutty, single estate dark chocolate gently entwines with smooth Marc de Champagne and freshly roasted hazelnuts. 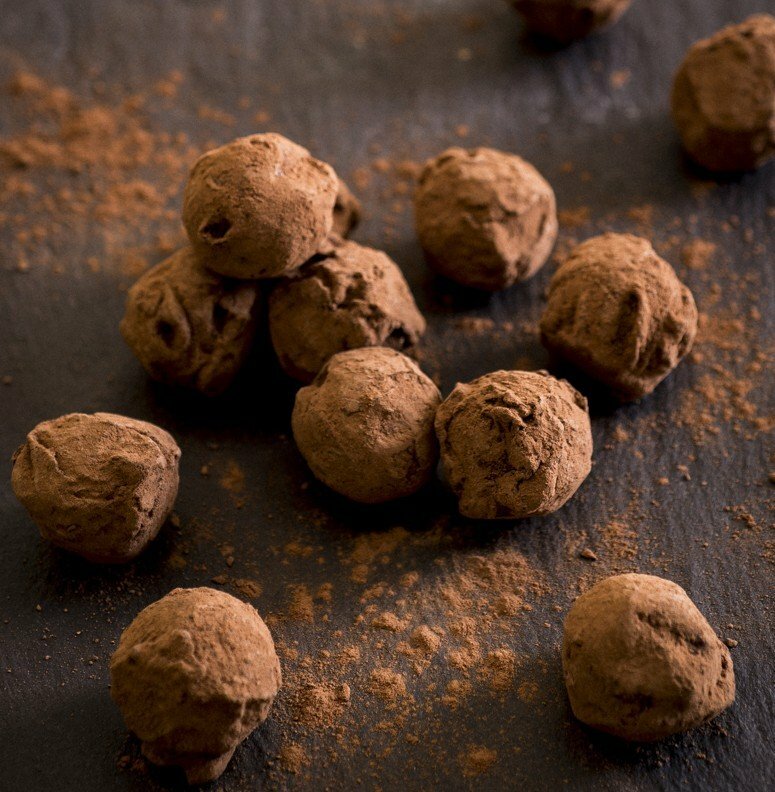 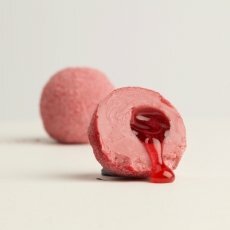 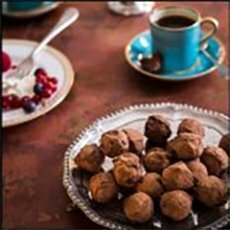 Dark Chocolate Praline Truffles with Marc de Champagne. 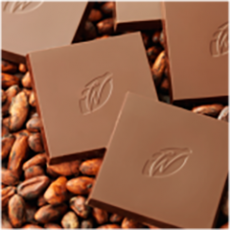 Dark chocolate cocoa solids: 70% minimum. 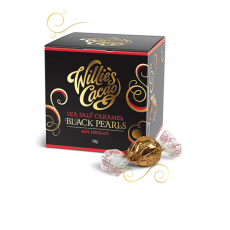 Ingredients: cocoa mass, raw cane sugar, HAZELNUTS 22%, cocoa powder, HAZELNUT oil 4%, Marc de Champagne 3%, cocoa butter.